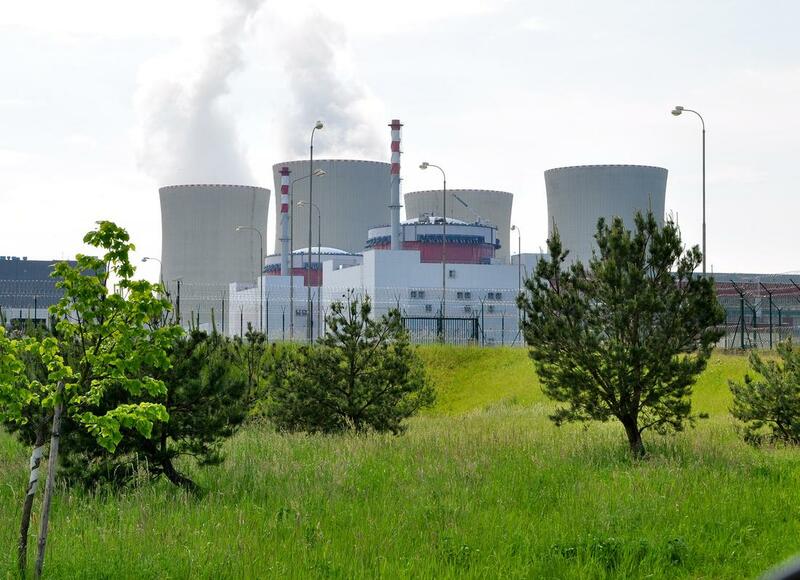 In a consortium with the building company Betvar a.s. we have won a contract for making technical changes in the technical systems following and cooperating with the system of physical protection of the Temelín Nuclear Power Plant and building modifications of the affected buildings in order to meet the requirements of Act No. 263/2016 Coll., of the nuclear law and Decree No. 361/2016 Coll. on the security of nuclear facilities and nuclear material. The subject of the work is the processing of the project documentation and subsequent realization of technical changes in the affected buildings and technological subsystems from 2018 to 2021.